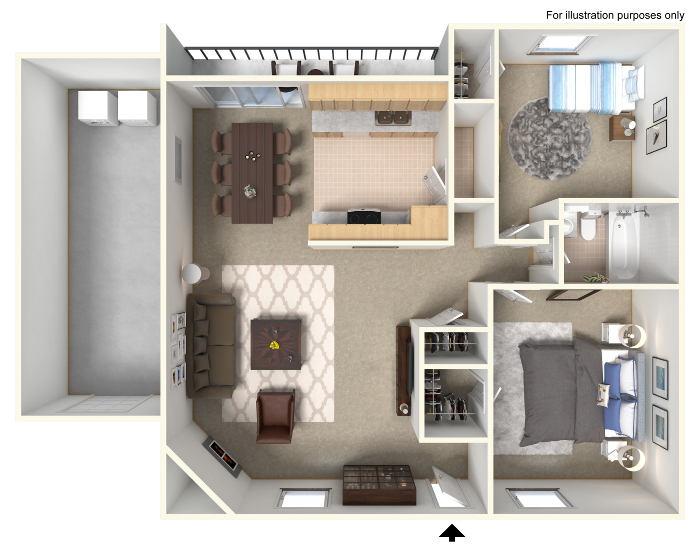 Escape to the Minnewawa Apartments and discover a quiet and relaxing place to call home. The Minnewawa homes are close to schools, shopping, restaurants, the post office & Old Town Clovis. 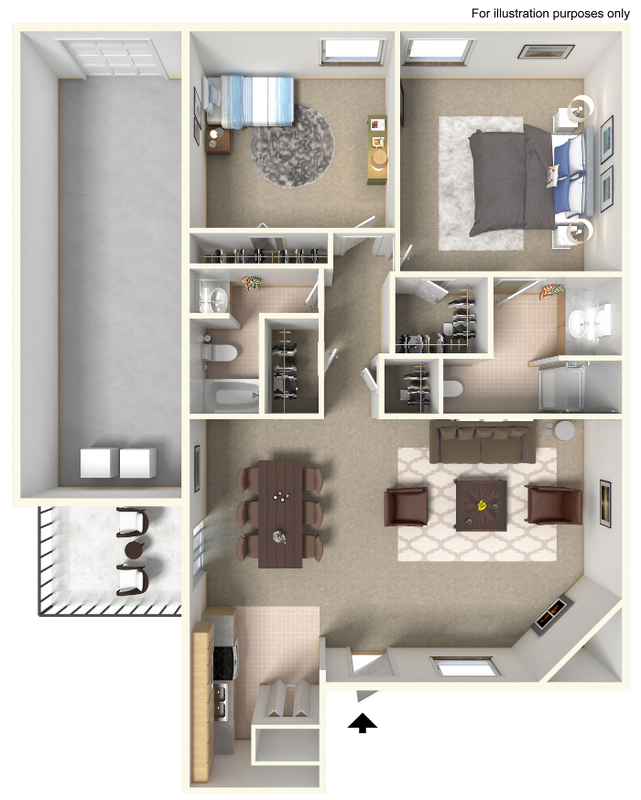 Come see what the Minnewawa apartments have to offer you! 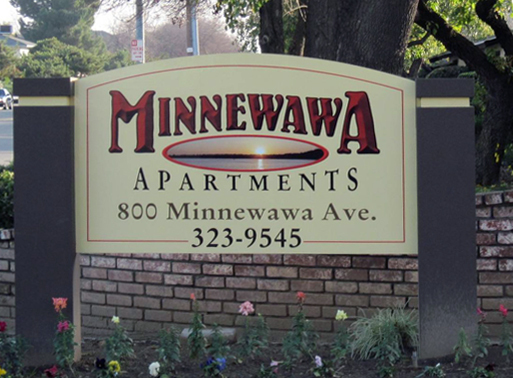 The Minnewawa apartments are in the 93612 zip code area of Clovis, California. 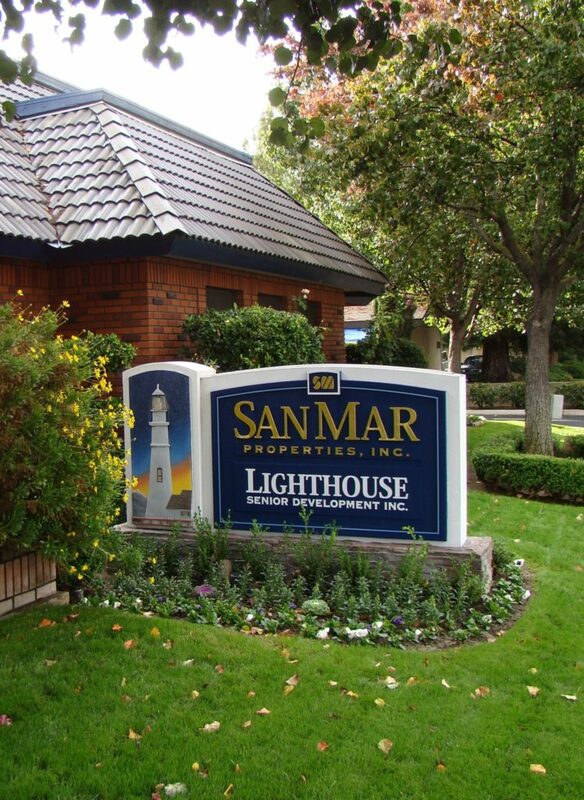 Located on popular Minnewawa ave., these apartments are conveniently close to Highway 168 access at Bullard ave. The Crossroads Shopping Center, and Me ‘n Ed’s Pizzeria, are next to the Minnewawa apartments. Dining and shopping at Old Town Clovis is just a few blocks away. The Minnewawa apartments are also walking distance to the U.S. post office, Letterman Park, and Rotary Park. Shopping, dining, and entertainment on Shaw ave. is nearby as well, offering Chipotle, Olive Garden, Walmart, the Bowlero bowling alley and the United Artists movie theater. Ruby’s, Foster’s Freeze, and Robertito’s Taco Shop are also nearby. Residents of the Minnewawa apartments attend nearby schools including Weldon Elementary, Clark Intermediate Middle school, and Clovis High school. Sorry, no pets are permitted at the Minnewawa apartments.